Your new backyard doesn't have to be a yard at all. Let us show what's new on the market. Click here to read our endless list of glowing reviews. Take your home search on the go - iPhone, iPad, Android & Tablet friendly. No need to pull out flyers when you can view all property details from your device instantly. Make the move easier on you, your friends, and your back. It's our way of saying thank you for doing business with us. Ready To See The Inside? Start looking at homes with a dedicated home showing specialist now that you've done your homework online. 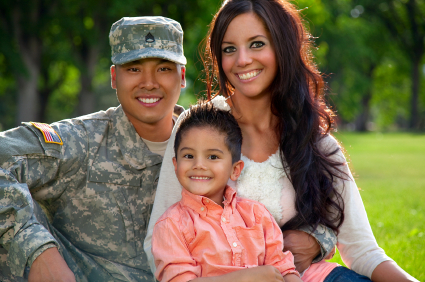 We are military / Veteran Affairs specialist and we have great relationships with VA lenders to help you utilize your VA Benefits fully. Hauer Homes is an excellent team of real estate brokers with over 75 years of experience. We pride ourselves in our excellent customer support & our ability to design lifestyles for our clients with the perfect home. Keller Williams Tacoma. Each Office Independently Owned & Operated. Equal Housing Opportunity. Member of The National Association of Realtors. © 2019 Hauer Homes – Chad Hauer. All Rights Reserved.